My love for dentistry began in early childhood, watching my grandad be in his element in his practice and truly enjoy what he does was a huge inspiration to me. He somehow managed to calm nervous patients and have them laughing and joking on their way out. I often used to hear the term “that wasn’t bad at all” which resonated with me on making patients feel good and allowing them to restore their confidence in the dentist. I have travelled to different countries and worked on patients that were less fortunate than us, and seeing them smile and be so grateful for just taking them out of pain, or giving a confidence boost Makes this job all the more worthwhile. Although i am a general dentist, i have a huge interest in the cosmetic aspect. I have been extremely lucky to have shadowed a top celebrity dentist in the hub of all aesthetic and cosmetic procedures in Hollywood. It was truly a great and valuable experience, solidifying the route of speciality for myself. But above all, the main reason why i love dentistry so much, is the interaction i have with my patients, hoping to make the day better for someone, restoring their confidence, helping them or even lending an ear. Just don’t get me started on animals, i would be there for days. Call our team on 01543 255777 to book an appointment with one of our dentists. 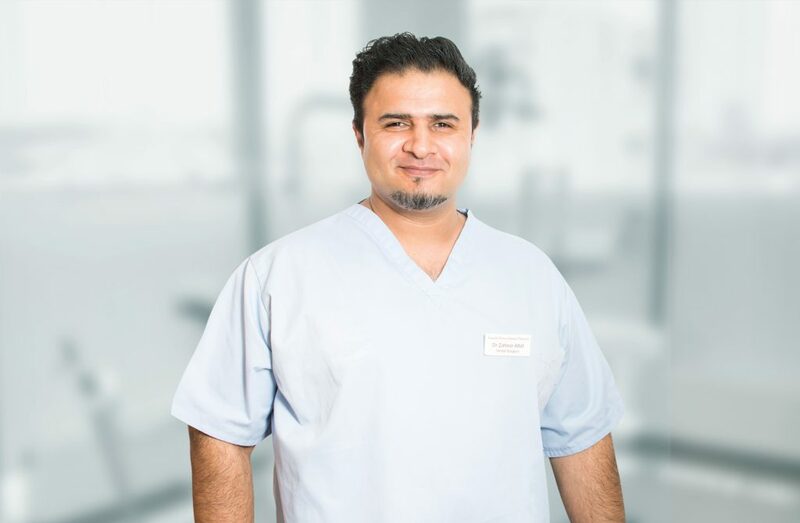 Dr. Altaf believes that all patients should receive the state-of-the-art dental care as he is an avid participant is continuing dental education and is consistently performing cutting edge dental procedures. Maaria's love for dentistry began in early childhood, watching her grandad be in his element at his practice, truly enjoying his dentistry. 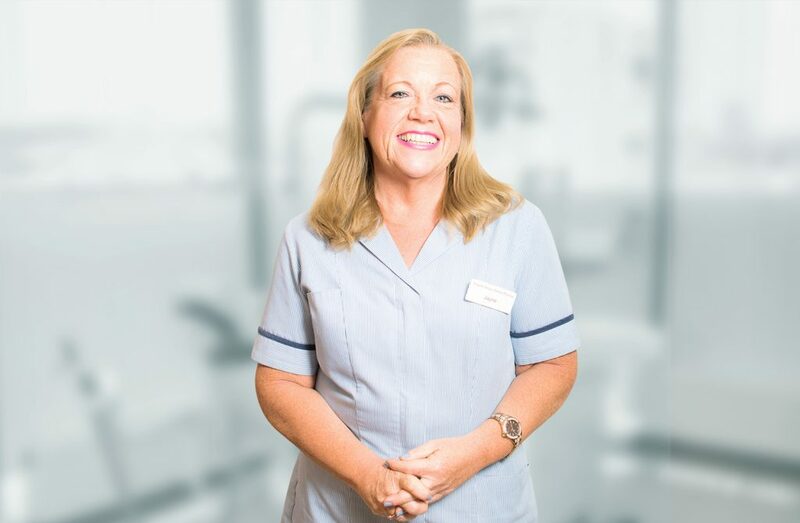 Jayne has a friendly, cheerful disposition so if you are alittle nervous or apprehensive about visiting the dentist she can help put you at ease. 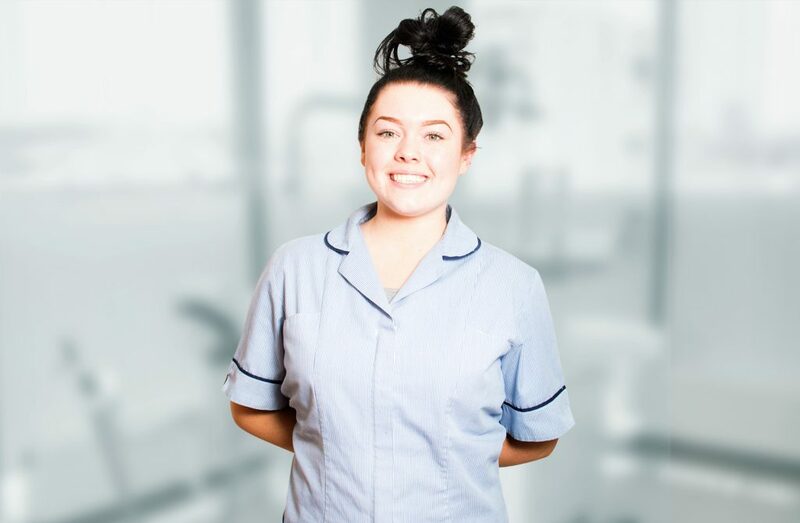 Chanelle is a trainee dental nurse at Asquith house dental practice. 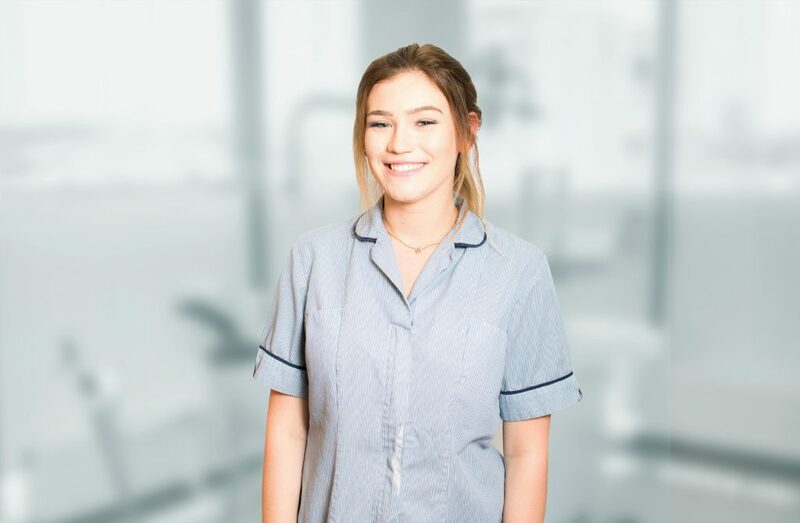 she started with us February 2018 and is working towards being a qualified dental nurse. Leigh is a qualified dental nurse and working towards furthering her knowledge with extra courses. 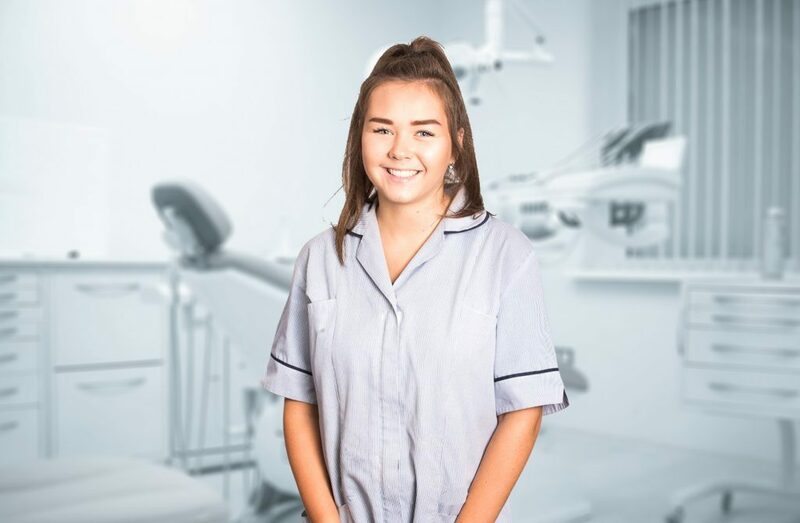 Amy is a trainee dental nurse at Asquith house dental practice and is working towards her level 3 diploma. We’re a friendly dental practice based in Lichfield, England. We put our patients first and are committed to only delivering the highest standards of dentistry. 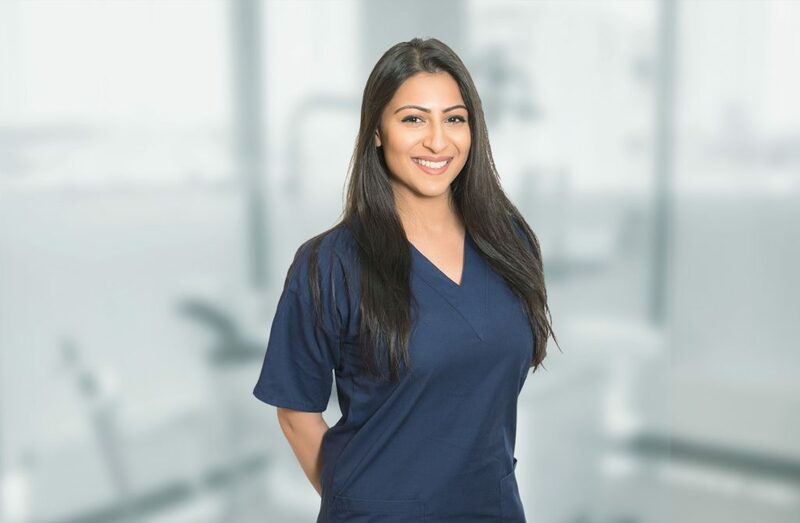 We are currently accepting new patients so get in touch today to meet our team. © 2018 Asquithdental.co.uk. Marketing by MEOW.